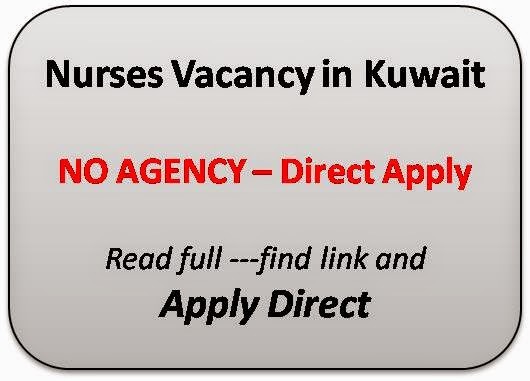 The following vacancies are available in one of the most reputed health care firm in Kuwait. Staff Nurse Operating theater / PACU (Post anesthetic unit) - Minimum 5 years experience in Operating theatre/PACU (Post anesthetic unit). This post is great as it gives gives a heads up to job hunting individuals. Thank you for sharing the job vacancy adverstisment. Appreciated!